Renew Medical Spa is proud to announce the launch of our own in house non-toxic skincare line, Gavée Gold. Created by Master Medical Aesthetician and Holistic Health Practitioner Tiffany Andersen, the skincare line is organic, toxin-free, and metal-free. Tiffany’s mission to raise awareness for safe cosmetics began with her own health adversity. As a victim of a serious car accident that nearly left her paralyzed, and as a survivor of stage IV non-Hodgkins lymphoma, Tiffany’s experiences inspired this mission. Tiffany Andersen’s Gavée Gold Collection is based on the ancient tradition of spagyric processing and the harmony of quantum physics, vibrational medicine, and modern technology. She has followed the guidelines of the Environmental Working Group and European Union for safe cosmetics. 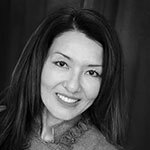 Tiffany Andersen’s vision was first recognized by Dr. Jin Lee of Renew Medical Spa, along with the support and expertise of a team of experts which include a registered pharmacist, a cosmetic chemist, and an alchemist. 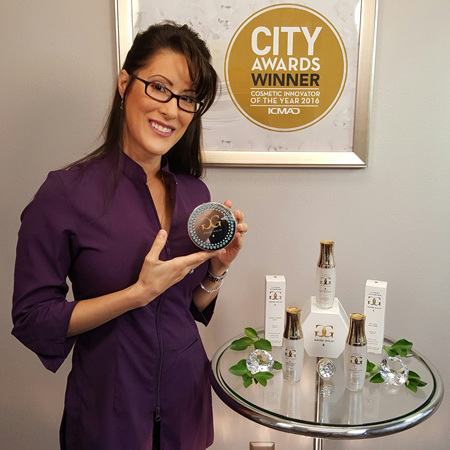 Her line includes exotic, organic elements never used before in skincare and has patents pending worldwide. Gavée Gold was born as a skincare line, the first of its kind. 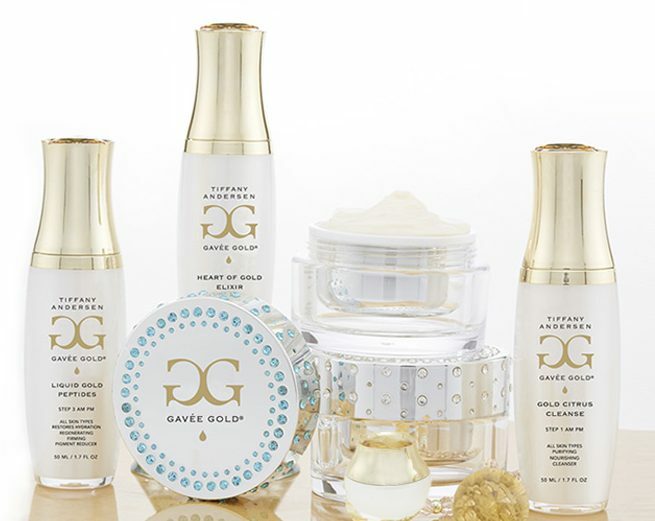 Tiffany Andersen, top Vegas medical aesthetician and holistic health practitioner for more than twenty years, is proud to introduce the Gavée Gold Anti-Aging Skincare Collection (JAH-vay Gold). 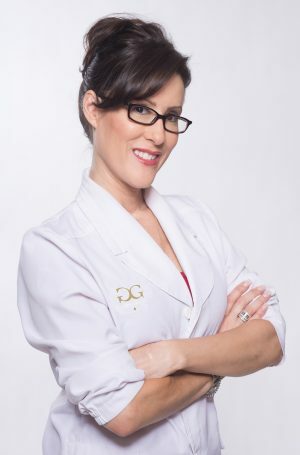 Her passion to create a safe and effective skincare line began after surviving two tragic life events: a traumatic car accident that nearly left her paralyzed and stage IV cancer, in addition to learning that her body could no longer filter toxins. With the support of Dr. Jin Lee, Tiffany’s mission began with intensive research and working closely with a biochemist and toxicology pharmacist to develop a toxin-free, yet high-performing, skincare line. Adhering to the strict guidelines of the EWG (Environmental Working Group) and the European Union Cosmetic Directive, Tiffany succeeded beyond her wildest expectations, and Gavée Gold is the result. Tiffany’s core belief is that she has received a steady stream of miracles which have led her to good fortune in discovering a vast cache of elements never before seen in skincare. 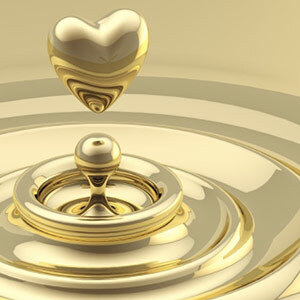 Gaining access to organically extracted 24K liquid gold certainly ranks as one of the miracles. These exquisite, natural, and organic, clinically proven products contain the proprietary blend organically extracted liquid gold and mineral cell salts that are purified like a fine wine. These rare and effective elements are a form of modern medicine that creates a harmonious synergy between elements that include metals, plants, or gemstones. 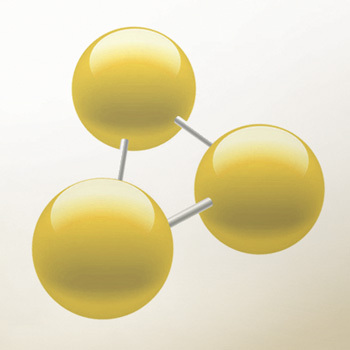 Also infused in Gavée Gold is Super Ozonated Omega Oils 3, 6, and 9. 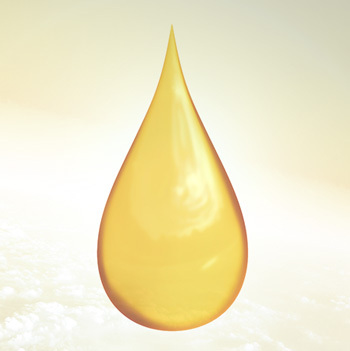 A new generation of liquid gold is born: naturally aged. This is the only method that allows gold’s beneficial minerals to be absorbed by the skin without infusing tiny metal particles, making Gavée Gold light years ahead of other skincare lines that contain gold. Known as “elixir of life,” it slows the breakdown of collagen and decreases inflammation, resulting in tighter and brighter skin. Called the “salts of life,” and developed by Dr. Shuessler, mineral cell salts are proven to be helpful with many conditions such as acne, cuts, and eczema. 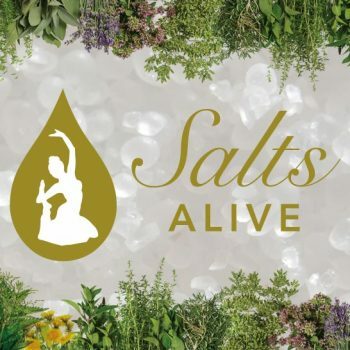 To learn about Tiffany Andersen’s Salts Alive, click here. Naturally promotes re-epithelialization of the epidermis, loading it with properties that help to oxygenate the skin. Reduces skin irritations and excellent for acne. The purest form of oxygen and the next big thing in skincare. It improves skin radiance, texture, and elasticity. Natural anti-bacterial properties help to restore cellular tissue.